Welcome to Grass & Sons Seed. 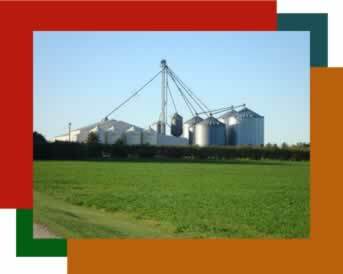 We are a supplier of quality seed products: corn, soybeans, small grains and grass seed. 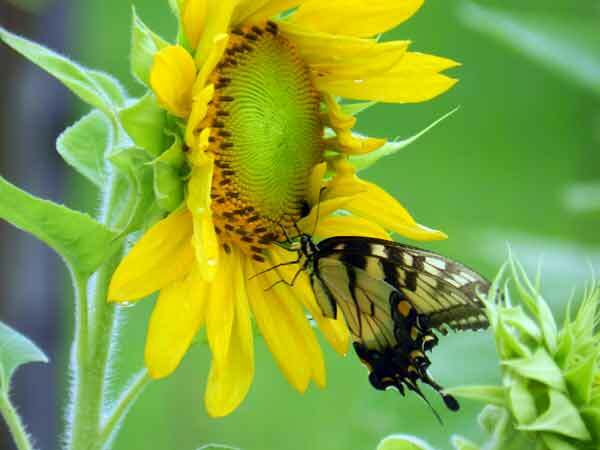 We are dealers for Gold Country Seed and Schillinger Seed Company. Our mission is to produce the best quality products and services to help our customers succeed. 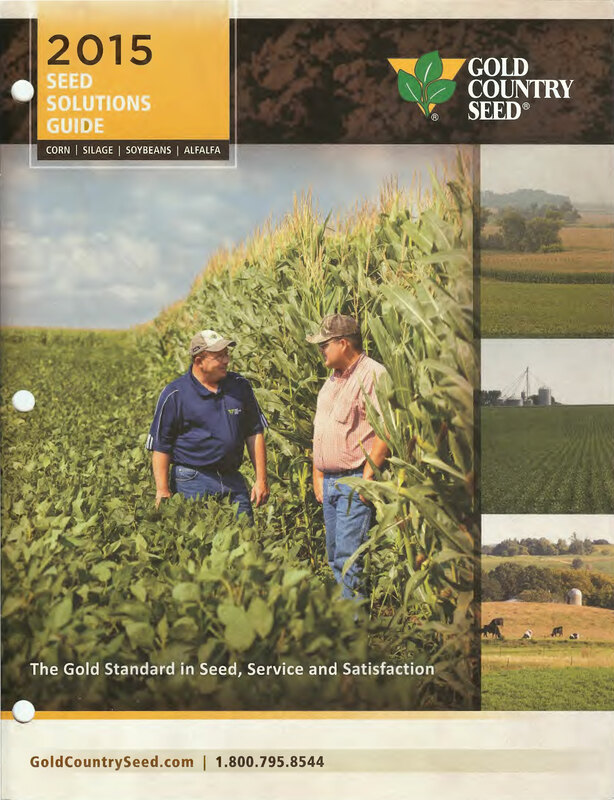 The 2015 GCS Seed Solutions Guide is Here! 2015 prices have been updated!